A deeply conditioning mask treatment that repairs dry, damaged hair by nourishing each strand, leaving hair visibly healthier, stronger, and shinier. After shampooing, apply generously roots to ends. Leave on for 5 minutes. Rinse. This mask is formulated for ultimate repair: a tucuma butter delivers long-term conditioning, glycolic acid smooths and softens hair and our patented Healthy Hair Molecule (OFPMA) restores damaged cuticles and moisture levels, strengthens hair and protects it from future damage. 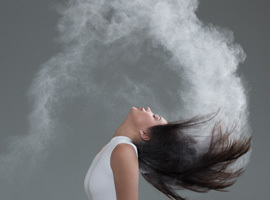 The result: your hair will look and feel visibly healthier and 20x stronger. 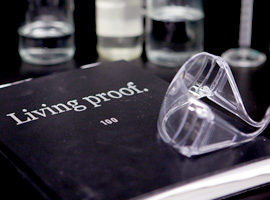 What is Living Proof Restore Mask Treatment? 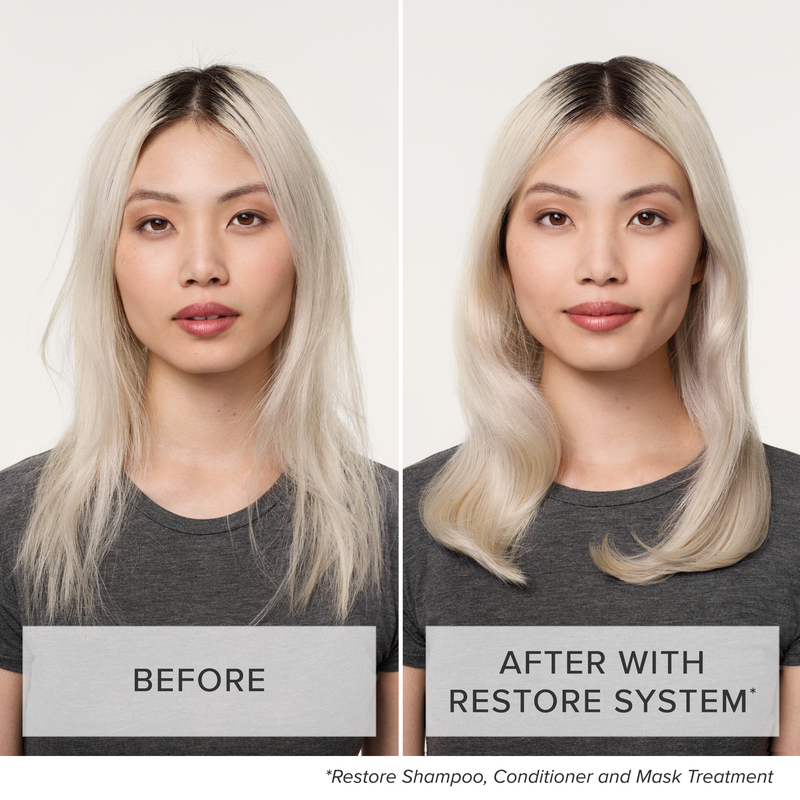 Restore Mask Treatment is a powerful, deep, weightless conditioning treatment for dry, damaged hair that instantly heals and strengthens hair while adding softness and shine. How do I use the Restore Mask Treatment? After using Restore Shampoo, apply Restore Mask Treatment generously from roots to ends. Leave in for five minutes. Rinse thoroughly. Use 1-2 times per week in place of the Restore Conditioner. How does Restore Mask Treatment work? Powered by our patented Healthy Hair Molecule (OFPMA), the Restore Mask Treatment, reduces damage due to styling by 95%, restores moisture levels to that of healthy, undamaged hair and protects from future damage. Who is Restore Mask Treatment for? Restore Mask Treatment is ideal for dry, damaged hair, including fine hair. Silicone and oil-free. Safe for color and chemically treated hair. 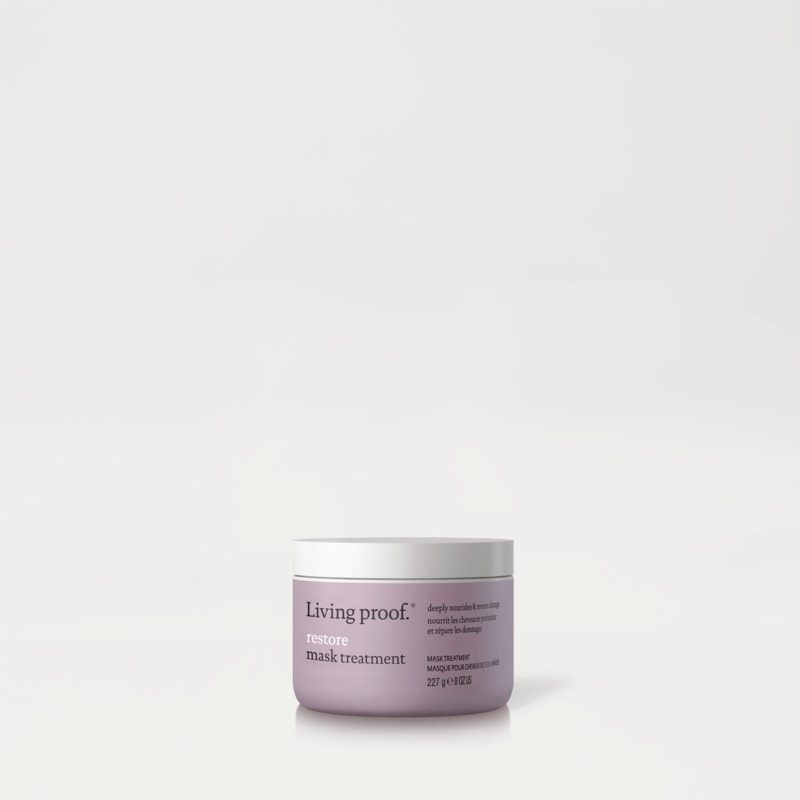 How is it different from Living Proof Restore Conditioner? The Restore Mask Treatment provides a deeper, more nourishing conditioning than Restore Conditioner and therefore you should only need to use it once or twice a week. Can I leave the Restore Mask Treatment on for more than 5 minutes? Yes, however the effects of Restore Mask Treatment are the same after 5 minutes. What is the fragrance in Restore Mask Treatment? 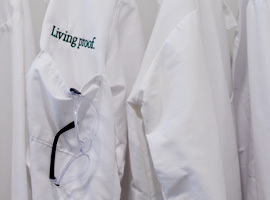 Does the Restore Mask Treatment contain proteins? 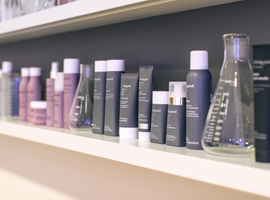 A corrective and conditioning leave-in treatment that transforms dry, damaged hair by smoothing and protecting.